Portugal constitutes the edge of Europe. Every year it is visited by several million tourists who come here attracted by the mild Mediterranean climate, salty Atlantic air, clean beaches, and rich historical heritage. What also makes them visit the country is the chance to relish the seafood, and savour Port wine in small cellars of some local wine taverns to the accompaniment of melancholic tunes of fado music. Portugal is a place where the Western culture intertwines with the elements from the Arabian world. Situated on the Iberian Peninsula, Portugal is the westernmost country of Europe. To the west and south it is bordered by the Atlantic Ocean, on which there are several islands over which Portugal holds sovereignty, e.g. 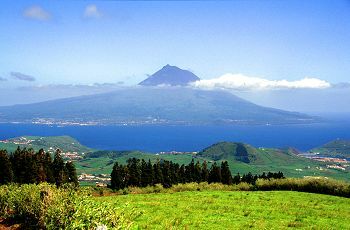 the archipelago of Azores and Madeira. Lisbon, Porto and Algarve are just few of the places worth visiting on the Portugal’s coast. Sailors should definitely call in at Portuguese islands’ ports, which still uphold rich sailing tradition. The south coast is rocky and full of cliffs with sandy beaches perfect for rest, while the coast in the west is much flatter. Portugal has the Mediterranean climate. Temperatures in winter months vary significantly between the north and south of the country. 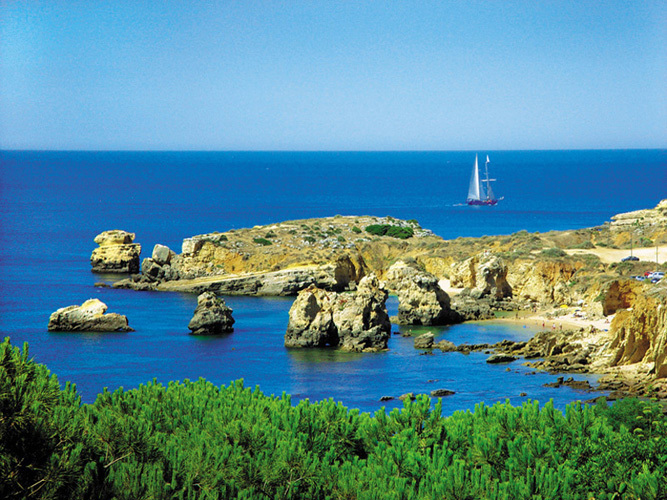 In the southernmost region of Algarve warm and sunny days are typical at that time, and sheltered beaches in the south make sunbathing possible all year long. In the central and northern parts of Portugal winters happen to be rainy and chilly, but never freezing. Summers are generally hot in the whole country, and sunny days seem endless then. The weather in the north is equally sunny as in the rest of Portugal, but a probability of precipitation there is higher.